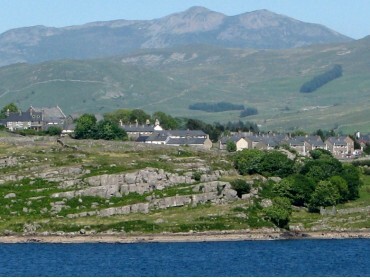 Trawsfynydd is situated within the Snowdonia National Park, in the county of Gwynedd, North Wales. 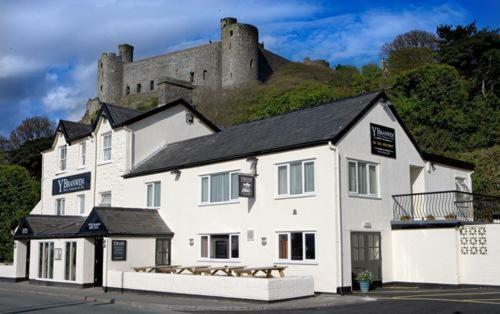 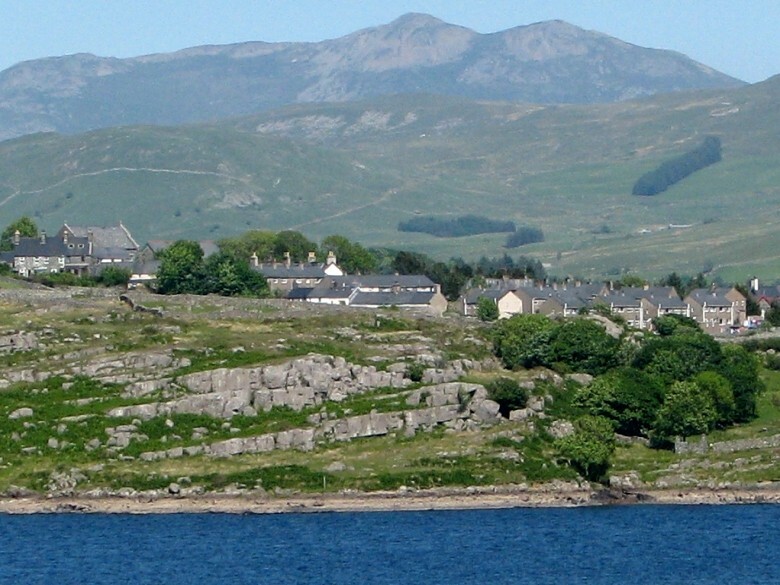 The village is found 6 miles south of the land locked Blaenau Ffestiniog, and 10 miles east of Harlech (as the crow flies). 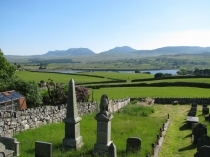 With plenty of natural countryside and fascinating history of a 20th century Welsh poet, Trawsfynydd is an interesting little place to visit. 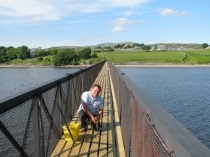 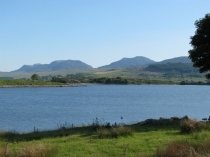 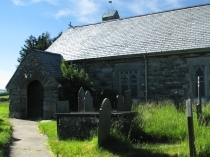 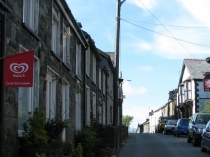 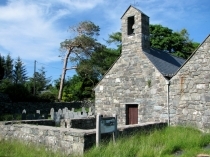 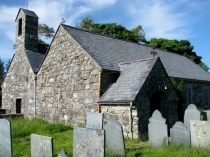 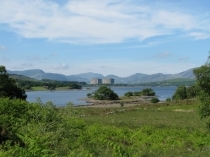 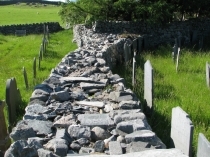 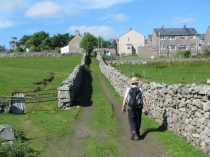 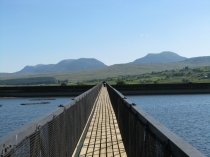 On this page you can find information on Trawsfynydd Wales. 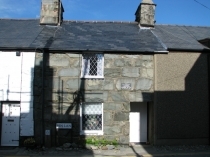 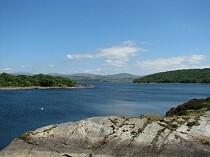 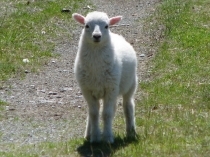 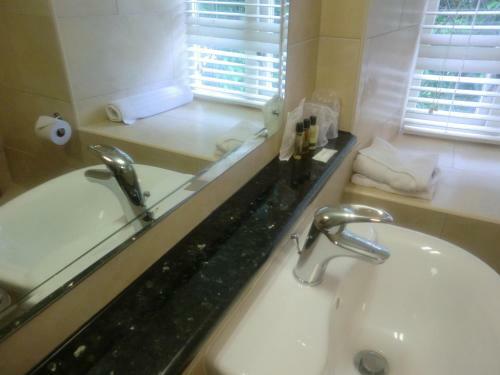 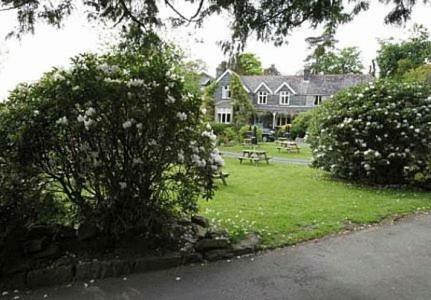 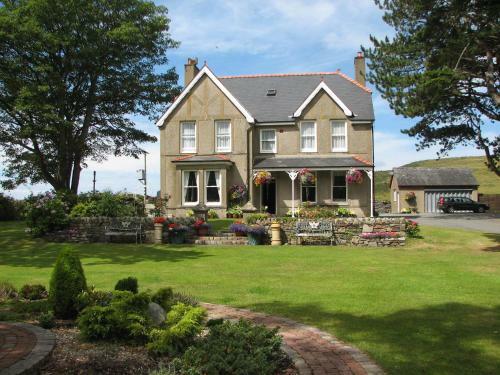 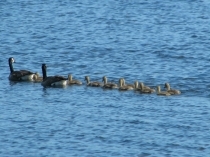 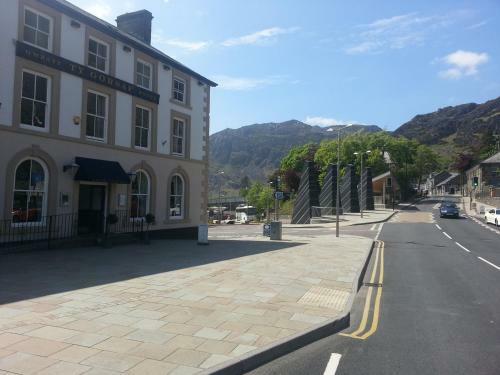 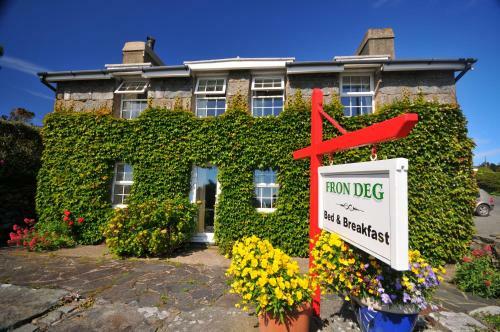 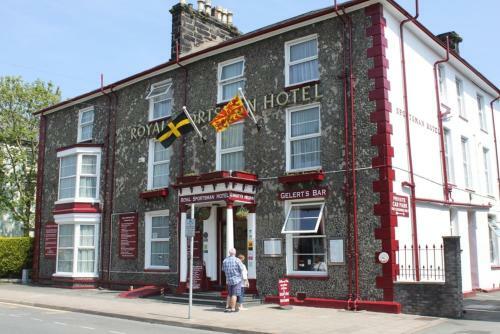 Walesdirectory.co.uk, where you can find where to go, what to see, and where to stay in Trawsfynydd Wales.